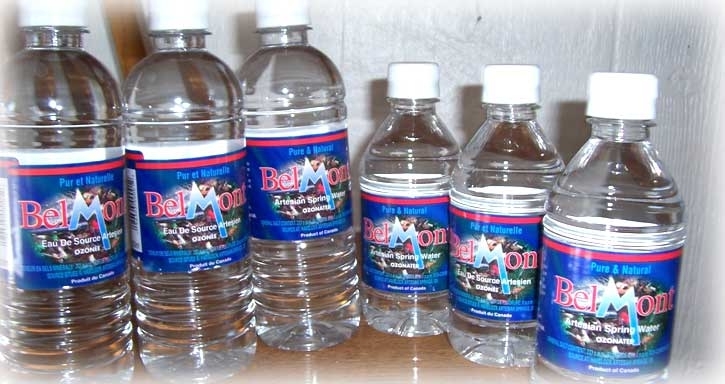 Belmont Pure Natural Springs is a private label bottling company supplying water 18L, 11L, 500mL and 350mL of water including private labels for business and personal use with private, business and residential clients across South, Central, East and Western Ontario. 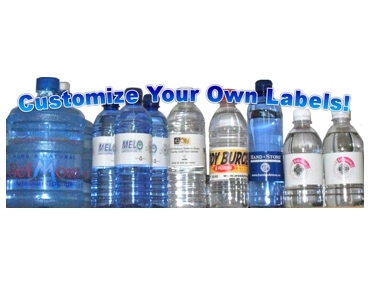 Customize your own label for an Event! 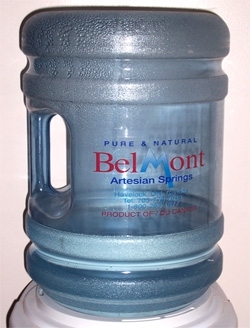 Belmont Pure Natural Springs guarantees the purest water, supplied and bottled at source from Artesian Springs. 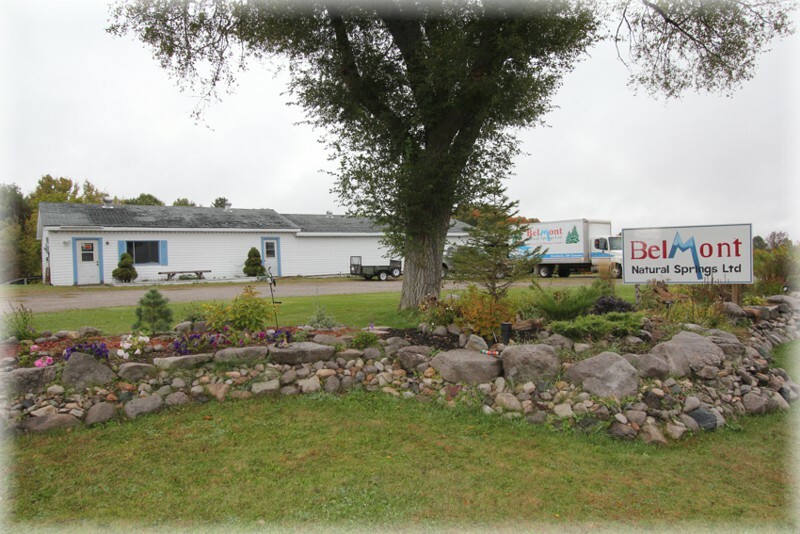 Delivery areas include but not limited to Bobcaygeon, Lindsay, Fenelon Falls, Lakefield, Peterborough, Keene, Millbrook, Campbellford, Marmora, Tweed, Hastings, Havelock and Norwood. Low in salt and tested at Lakefield Research you can be assured you are getting safe, thirst quenching, pure, great tasting water. 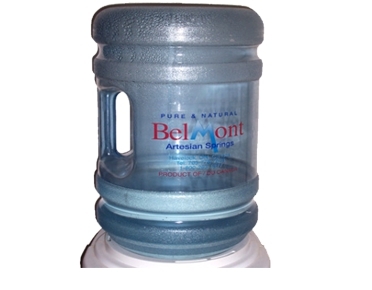 We supply water in bottles of 18L, 11L, 10L, 4L 500mL and 350mL. 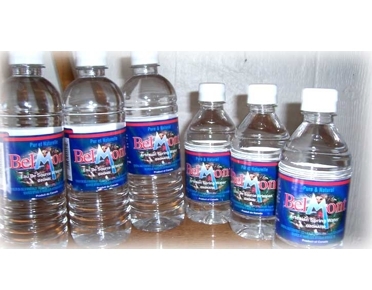 We offer private labels for business and personal use. 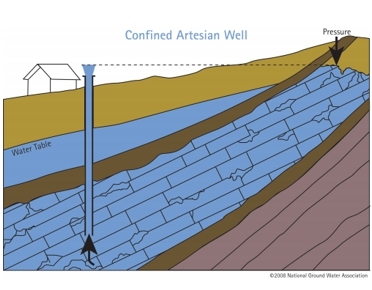 We service private, business and residential clients across South, Central, East and Western Ontario. 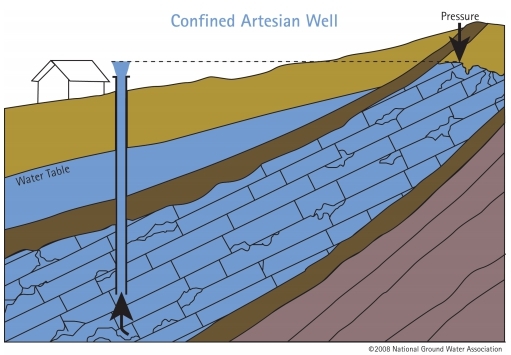 Bottled water generally has reduced amounts of copper, lead and other metal contaminants since it does not run through the plumbing pipes where tap water is exposed to metal corrosion, however this varies by household. KEEP STAFF & CLIENTS COOL! If you are in the Peterborough Area, use this GPS coordinate : 44.446403, -77.847896 to find us.